CGTCGT nitrogen generators have been supplying nitrogen to the power generation industry since 2001. Our systems are extremely reliable and very cost effective. The following is a list of some the uses of our nitrogen generators: labs; transformer oil blanketing; boiler layup. A power plant installed a nitrogen generator for an extended boiler layup. The unit was simple and reliable making it a great choice for the extended layup. CGT supplied two nitrogen generators to a nuclear power plant for their laboratory. The units produced high purity nitrogen, eliminating the need for liquid nitrogen dewars. 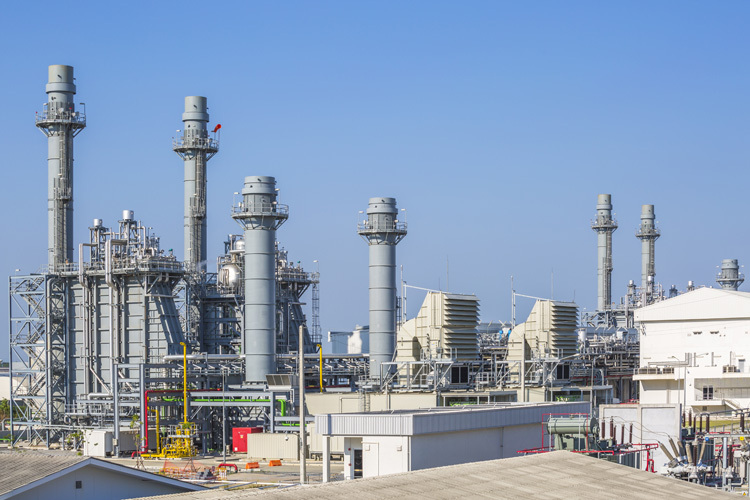 One of the world’s largest EPC companies purchased a nitrogen generator for a 650 MW combined cycle plant. The equipment was custom built (materials; paint; manuals; drawings; etc.) to meet the owner’s stringent specifications. The EPC engineer in charge of the project said “CGT was their favorite supplier to work with” because of their support throughout the entire process of the project from sizing of the system to the final start-up and training of the owners staff.